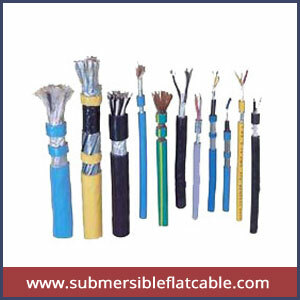 Our products including Submersible Cable, Building Wire, Flexible Multicore Copper Cables, Co-axial Television Cables, CCTV Cable, Power Instrumentation Cable, Computer Lan Cable, Welding Cables, Telephone Cable, Speaker Wire which are extensively functional in the miscellaneous industrial sectors and agricultural as well as irrigation applications. 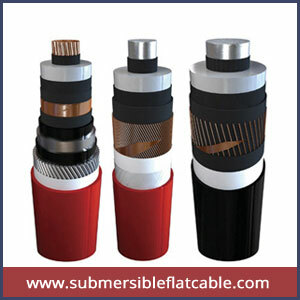 Our highest quality wires and Submersible Flat cable assortment is preferably designed and fabricated in accordance to IS: 694 standards for soaring dependability as well as defense from hazards. We assemble them with best preferred quality materials and the technologically up-to-date methodology hence they offer superlative electrical conductivity features along with high insulation at the exterior with high capability to bear the mechanical abuse and harsh weather conditions. Above all, we offer them at very nominal costs. 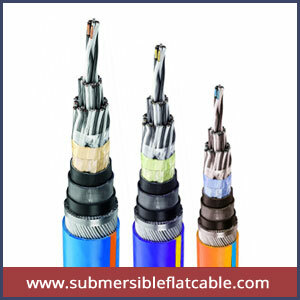 Cosmo Electricals cables are used extensively in the construction industry; with an absolute variety of house-wiring and low voltage furnish submersible flat cable, for use in domestic premises, commercial office developments and public buildings, such as retail parks, hospitals and sport complexes.